To say that the platformer is a popular genre on Nintendo systems currently, whether the Nintendo 3DS or the Wii U, would be an understatement. 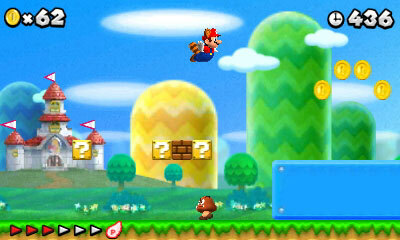 With today's top ten list, we will focus on the former, the 3DS and its wide array of 2D platformers. 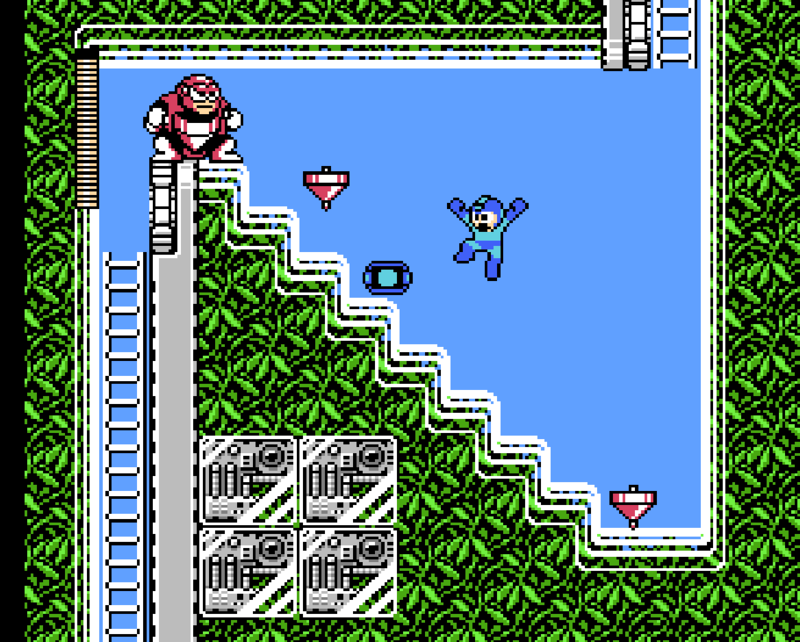 These are what SuperPhillip Central considers the absolute pinnacle of the genre, usually focusing on raw gameplay over anything else. 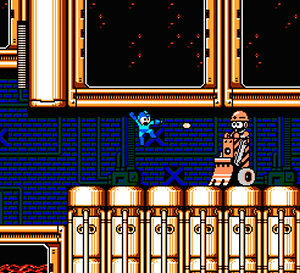 Of course, that's not the only consideration. 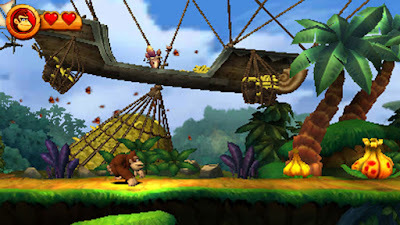 After you've perused this list, why not share your own thoughts on the best 2D platformers the Nintendo 3DS system has to offer? 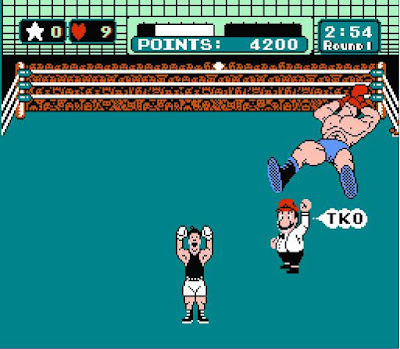 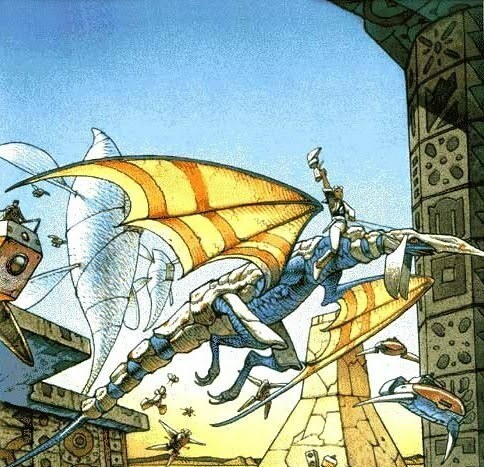 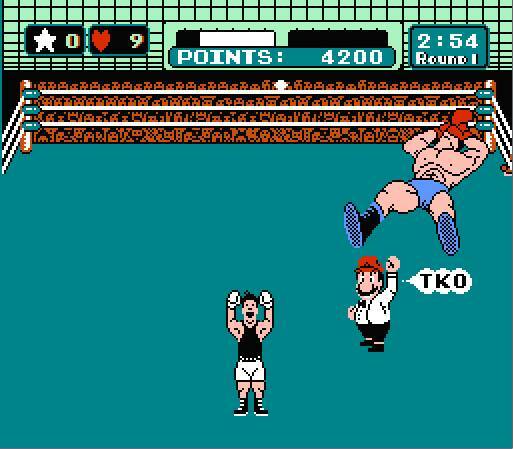 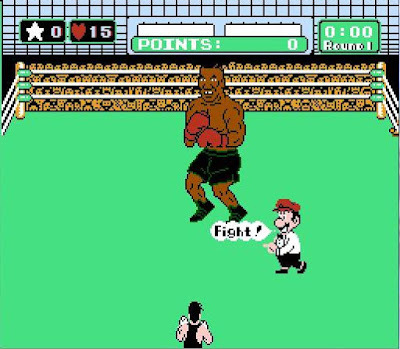 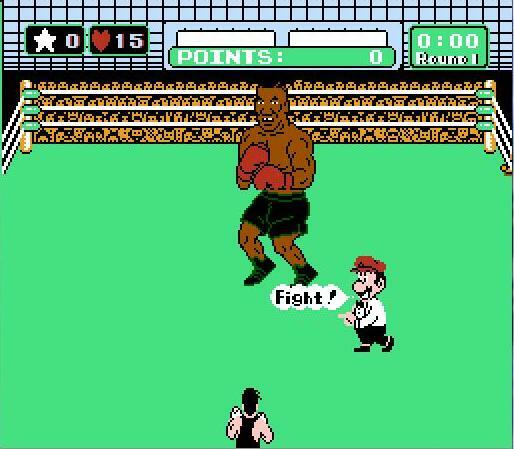 To kick off this list, I have a challenging game that fits with this long-running series' old school roots. 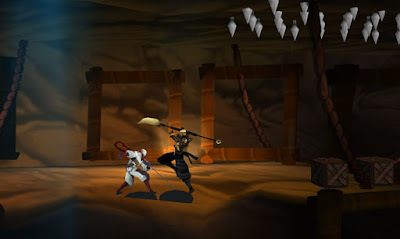 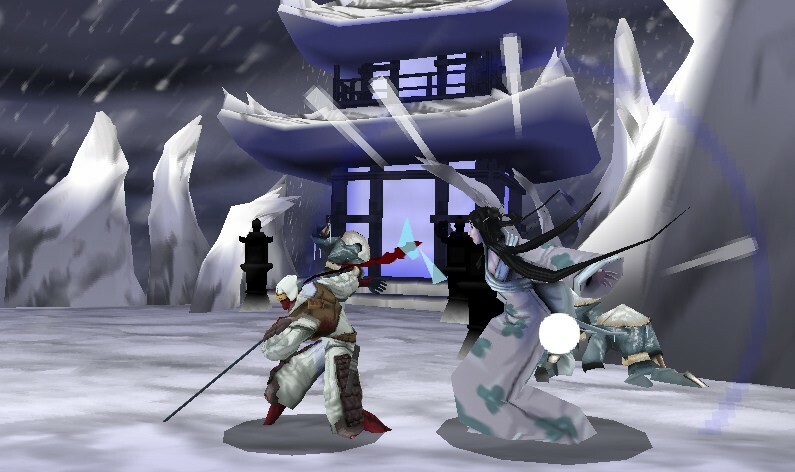 Although the graphics and story are not much to write home on a ninja scroll sent by carrier pigeon about, Shinobi's most recent offering delivers tremendous action, a high difficulty, enjoyable ninja platforming, and intense missions full of dangerous jumps, impossible odds, and fearsome foes. While Shinobi on Nintendo 3DS doesn't reach the same highs as past installments of this classic Sega franchise, it does deliver an engaging ride from beginning to end. The art style of Yoshi's New Island isn't the most beautiful out there in still photos, but in action, the animation and colorful characters really stand out and are quite pretty. 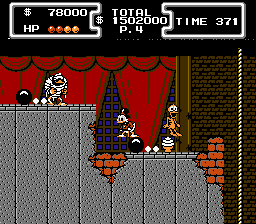 That's but the outer coating of this child-friendly platformer starring everyone's favorite ride-able companion to Mario. 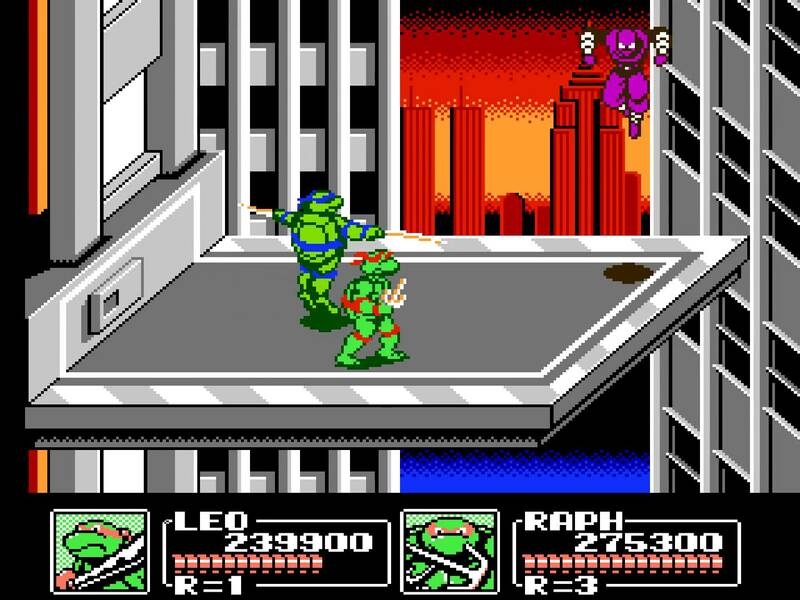 Yoshi's New Island may not be anywhere near as good as the SNES original (oh, you certainly know how to sell people on a game, Phil! 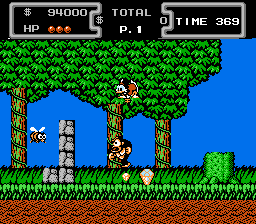 ), but few games can actually compete against the original Yoshi's Island anyway. 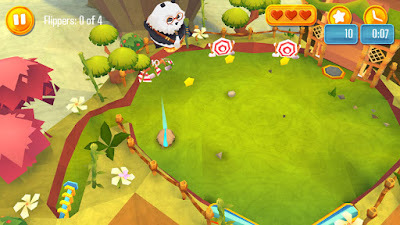 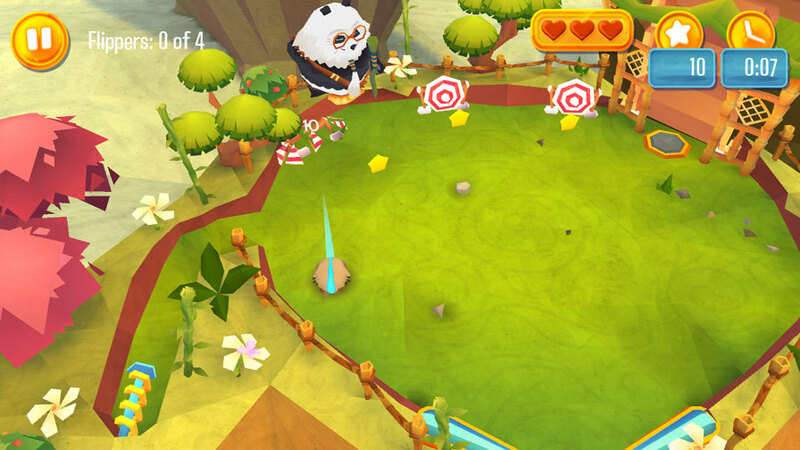 What New Island does offer are well crafted levels filled with items to collect, a breezier difficulty (except for the ultra-hard special stages), and just in general a nicely designed game. Ever since Mega Man as a series has gone missing in action, other developers have attempted to fill the hole that the Blue Bomber has left in gaming. 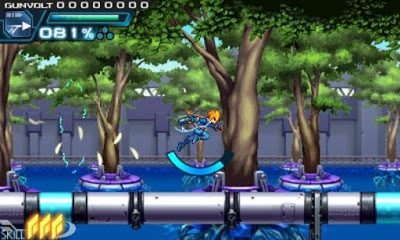 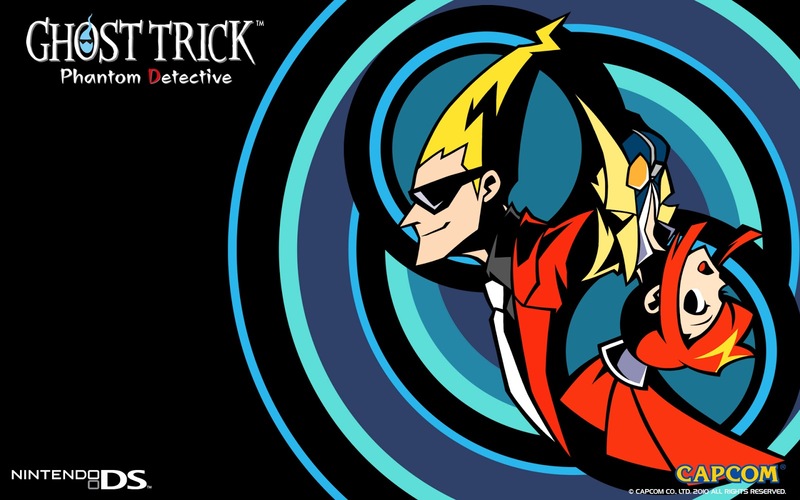 One developer that has done an admirable and highly satisfying job of filling that hole is Inti Creates and their 3DS eShop game Azure Striker Gunvolt. 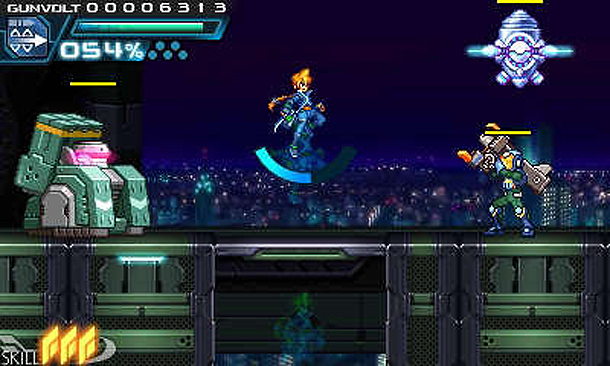 Those looking for fast-paced action, plenty of challenging levels and boss confrontations, and an jaw-dropping collection of sprites and backgrounds will definitely find something to love about Azure Striker Gunvolt. 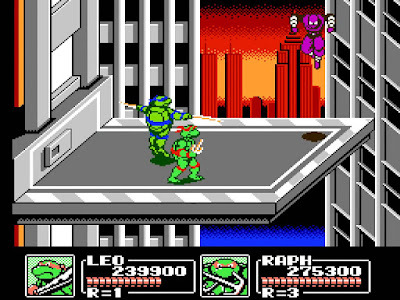 It makes waiting for the sequel in the latter half of next year all the more unbearable for fans of the game like SuperPhillip Central. 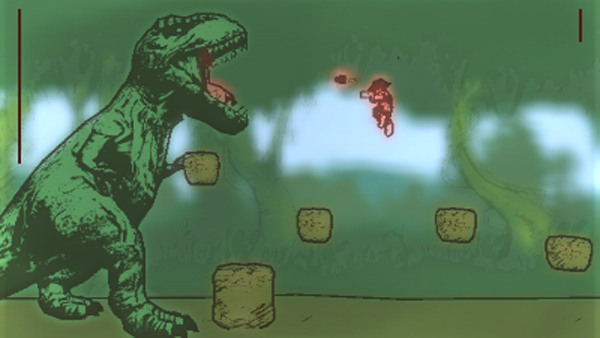 Bertil Hörberg is but one man, one developer, one creative mind... but he managed to create quite the 3DS eShop game with Gunman Clive, offering a short but replayable run and gun Wild Western platformer. 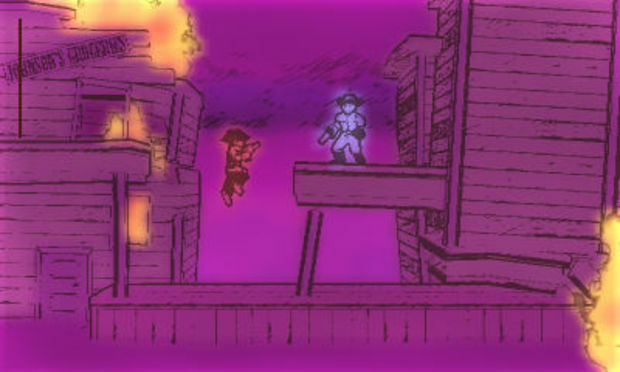 His sequel, Gunman Clive 2 offers even more in the way of gameplay variety, fun run and gun action, and this time, more than just a few colors. The adventure may be over within an hour's time, but with the addition of extra playable characters and just the pure joy of playing the game multiple times, Gunman Clive 2 is an inexpensive and quite wonderful 2D action platformer with some inspiration from games like Mega Man and even Donkey Kong Country. We now turn our attention to a game that has seen more than its fair share of ports and re-releases, Cave Story. 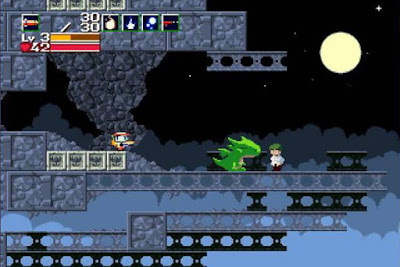 The Nintendo 3DS has even seen multiple releases of Cave Story-- even a retail version, Cave Story 3D. 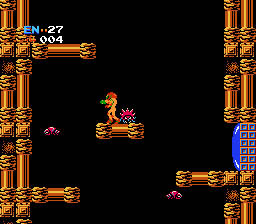 However, the original is still the game that shines the brightest, giving players a Metroid-style progression system, tight platforming, fun level design, great action, and charming characters both hero and villain. 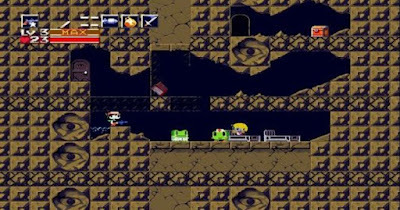 While Cave Story is a tried and true, well-known quality, you've probably already played this game to death, thus why it isn't at a higher place on this list. 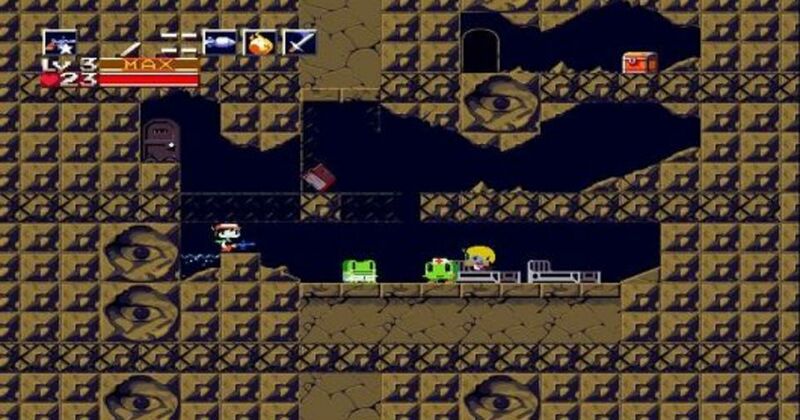 Don't worry, though, SuperPhillip Central still loves you, Cave Story! More than you will ever know! SuperPhillip Central didn't dislike this game as so many reviewers seemed to have. 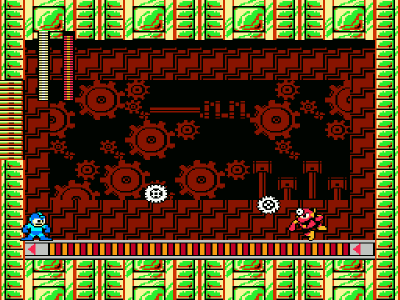 Instead, the big gripes like spinning a wheel to determine the level you'd go to next were easily remedied by either using coins to buy panels for the wheel to ensure a proper spin or just timing the press of the button to stop the wheel at your desired level (which was all too easy to do). 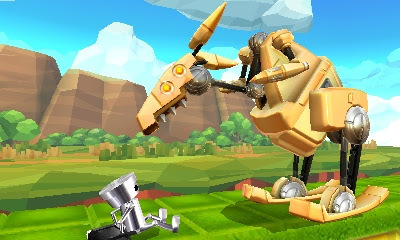 Anyway, Chibi-Robo! 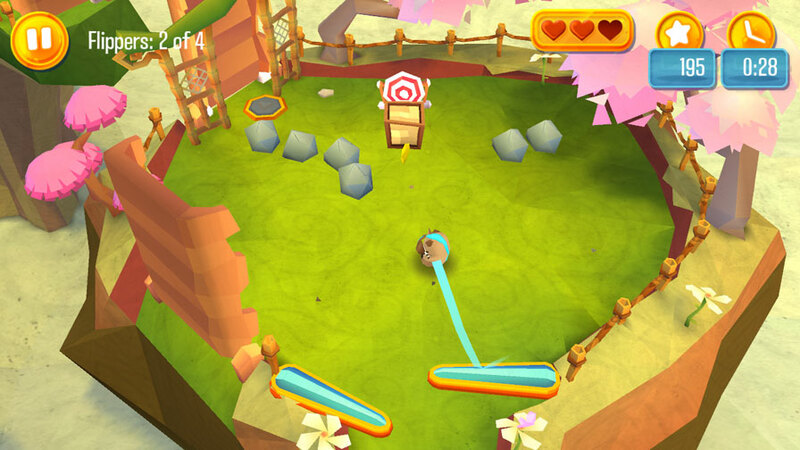 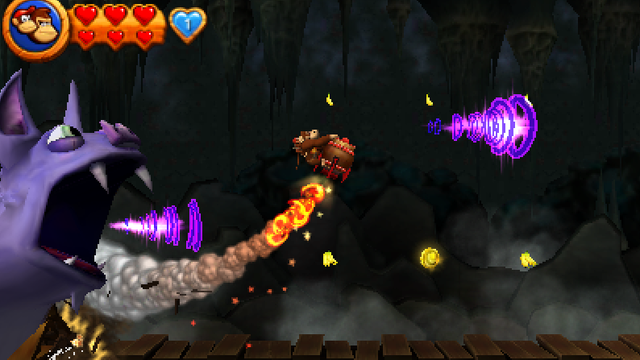 : Zip Lash offers a unique hook, our hero's ability to use his plug as a whip to defeat enemies, grab walls and pull himself across pits and to higher platforms, and collect helpful items and other collectibles. 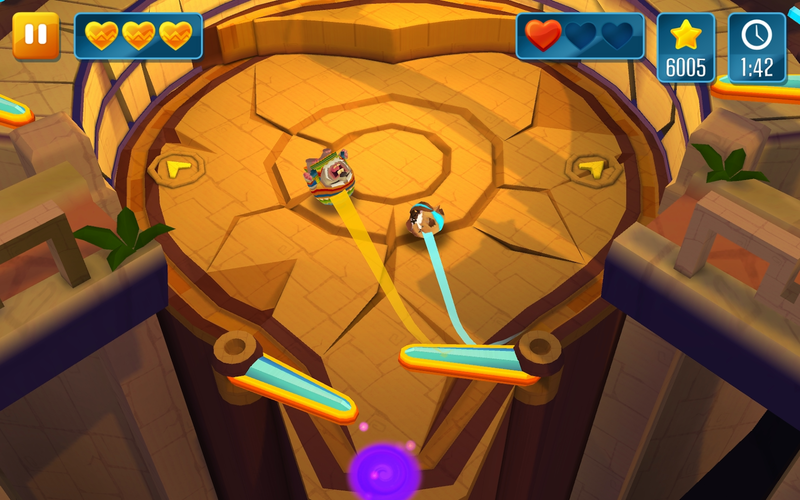 The level design is teeming with creativity through and through, and it made for a charming little 2D platformer that brought a lot of fun to the table. Monster Games handled the port for the 3DS version of Retro Studios' wonderful Donkey Kong Country Returns, which originally released on the Wii in 2010. This port is delightful, offering a halved frame-rate when compared to the original game, but what is added more than makes up for it. 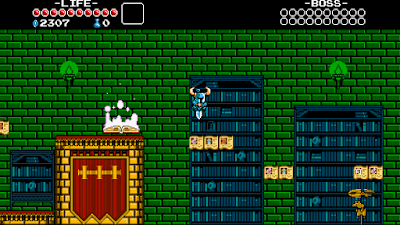 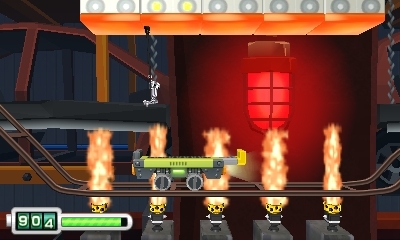 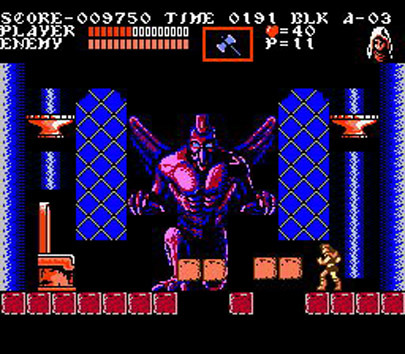 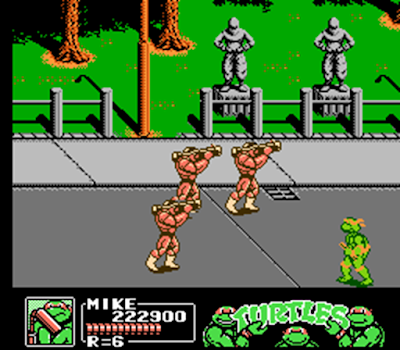 Eight bonus levels at the end of the game are included, offering the same level of polish and creativity as Retro's own levels from the original game. Optional helper items allow less than gifted platforming fans to enjoy the game and give them a greater probability of seeing more of the game. 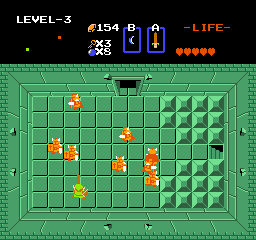 Plus, there are no more motion controls to worry about. 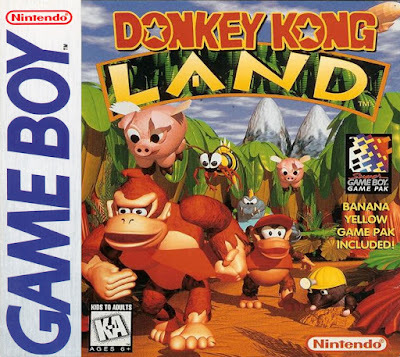 What hasn't changed is the magnificent level design, the great feel of playing as Donkey Kong and Diddy Kong, and the cleverly hidden secrets and adventure that await players. 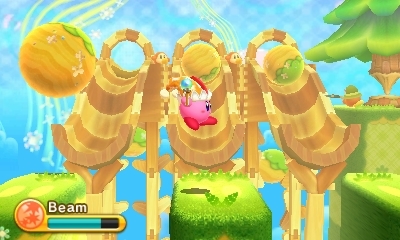 If you're a fan of Kirby, then you probably already have beaten Triple Deluxe multiple times now. 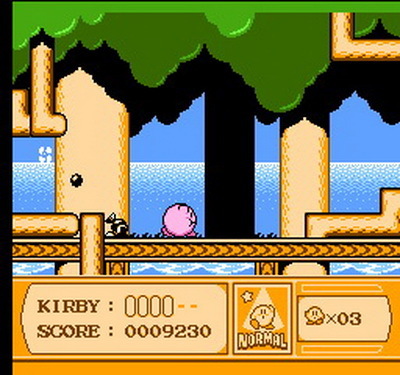 You know doubt enjoyed the experience as well, as Kirby: Triple Deluxe is one of the better 2D Kirby games out there, which is high praise, as there have seldom been bad Kirby games. 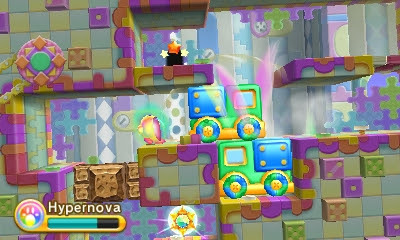 A weak title like Squeak Squad on the DS isn't even bad. 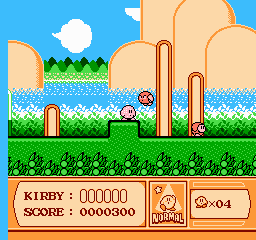 Anyway, being able to inhale huge swaths of enemies and objects, playing with new powers like the Bell Kirby and Beam Kirby, and having levels that featured 3D depth with enemies and obstacles shooting from the background to the foreground all make Kirby: Triple Deluxe a delightful entry in the long-running franchise and worthy of playing, even if you don't wholeheartedly love Nintendo's pink puffball. 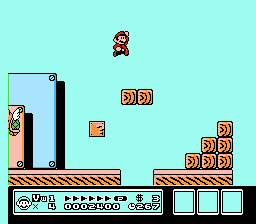 A good amount of players might look at a game like New Super Mario Bros. 2 and immediately come to the conclusion that the game is a cash-in. 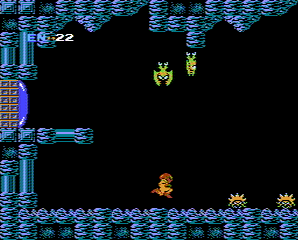 However, SuperPhillip Central sees the game for what it is, a game with wonderful level design and controls that is held back by its art design and music. 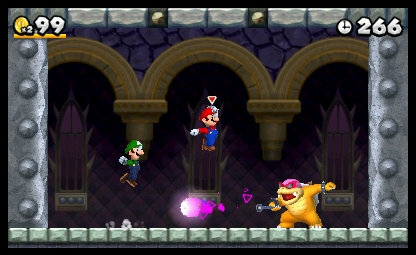 Still, gameplay trumps all, and it's here that New Super Mario Bros. 2 shines like Golden Mario. 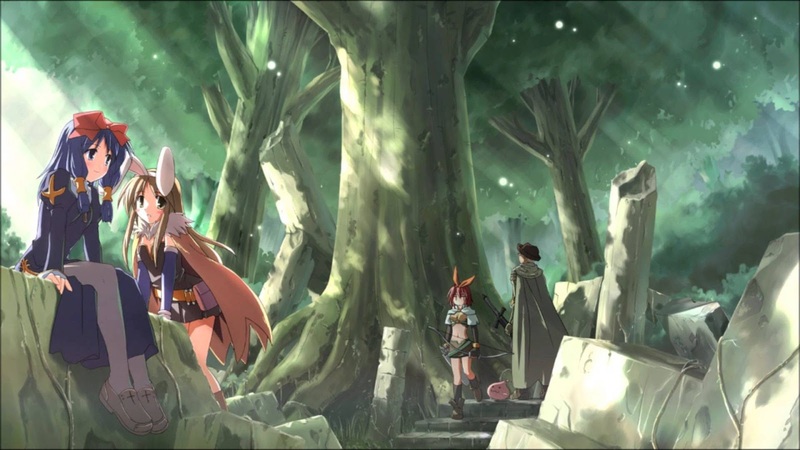 It amazes me that Nintendo's young team worked on the level design for this game. 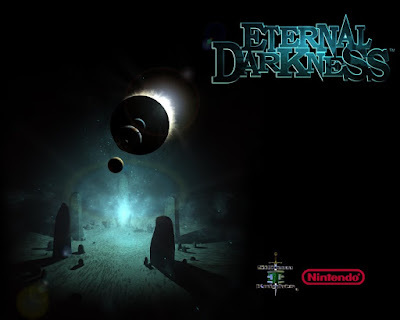 What that shows is that Nintendo is in quite capable hands long after the old guard of developers retire and no longer contribute to the company. 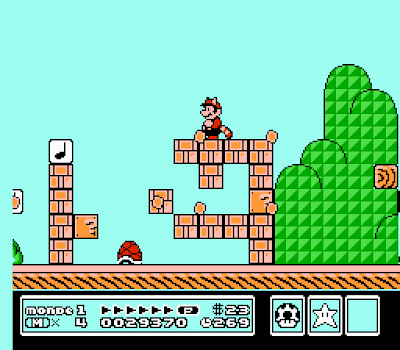 Thus, I see New Super Mario Bros. 2 in a brighter light than many do, but at the same time, it's just a damned fun game to play! 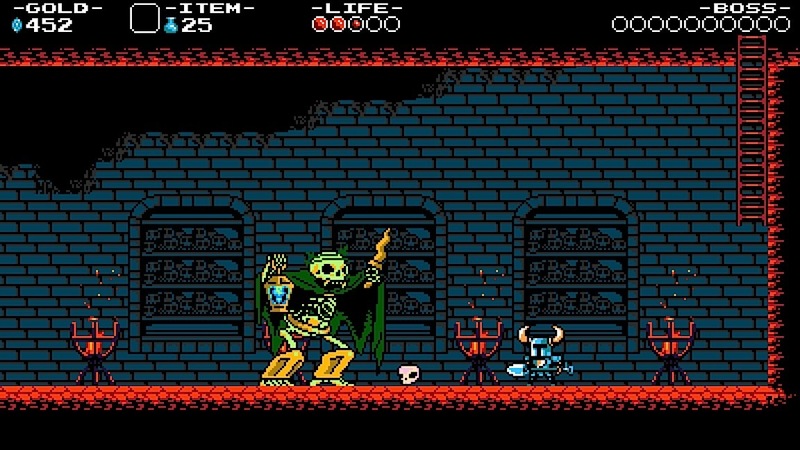 Yacht Club Games, the developer of Shovel Knight, has seen a lot of well earned and deserved success for its release. 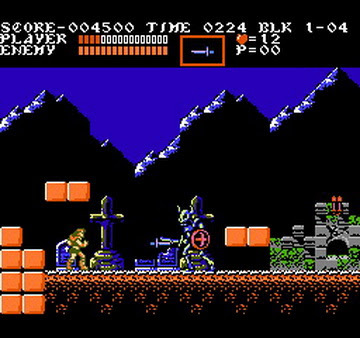 The new, free DLC starring Specter Knight adds even more value to this incredible retro-inspired 2D platformer. Nearly everything about Shovel Knight is so well managed, from its sensational level design, full of compelling reasons to explore every nook and cranny, the tightness of the controls that make you just feel so good playing as Shovel Knight, and the presentation brings forth glorious old school goodness in both sights and sounds. Shovel Knight is a marvelously executed indie game, and it shows that you don't need a big budget to deliver a great, impacting game. 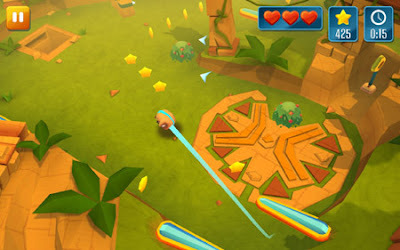 All you need is creativity, putting gameplay before everything else, and oh yeah, a good Kickstarter!